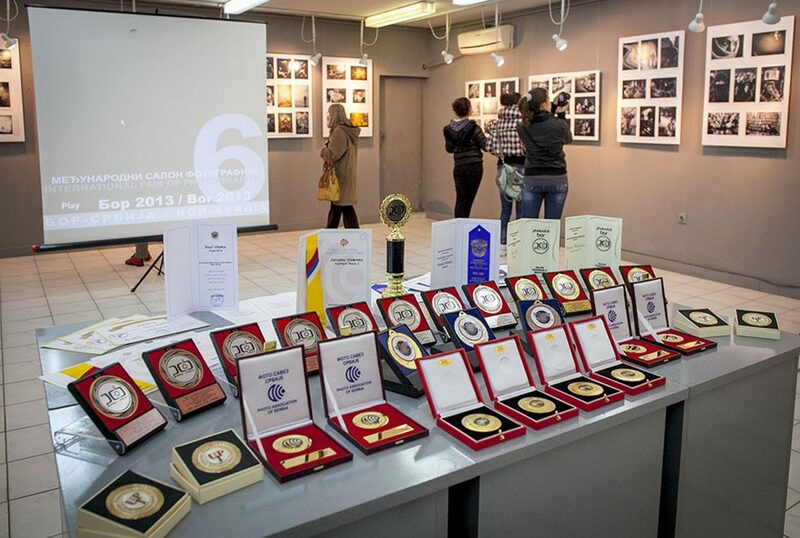 In the gallery of the Museum of Mining and Metallurgy in Bor, the sixth “International Photograph Bor 2013” was opened last night. Organized by the Photo Club Bor and sponsored by Photo Association of Serbia (FSS) and the International Federation of Art Photography (FIAP). This year 6382 images was received of 474 authors from 63 countries. 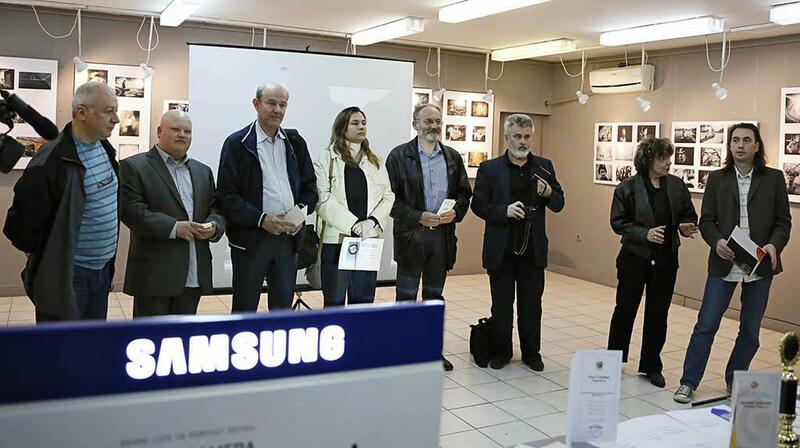 The exhibition was opened by Zoran Mojsin, President of the Organizing Committee of the Salon, Sladjana Đurđekanović Miric, Director of the Museum and Rasa Milojevic from FSS. This year’s salon had four themes: women, free color, free black and white and experimental. 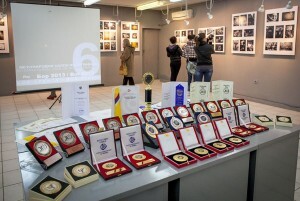 The jury awarded the best authors and photographs, FIAP and FSS medals and commendations. The best author was Raul Viallba (Argentina). Declared for the best photo was”The Hat” by Mark Meir Paluksht (Israel).